HP company has launched another Pavilion Series Laptop HP Pavilion dm4-3000 laptop in India. The new HP Pavilion dm4-3000 multimedia laptop runs on Window 7 Home Premium OS and power is provided by Intel Core i5 processor. HP Pavilion dm4-3000 Laptop comes with 14 inch display, 4 GB RAM, 750 GB hard drive, AMD graphics, Intel HM67 chipset. 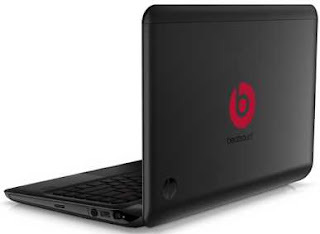 Connectivity wise this multimedia laptop also support options like Bluetooth, Wi-Fi, USB 3.0, HDMI and LAN. Now we will read HP Pavilion dm4-3000 internal and external features , specification and what is actual price in India ( including Bangalore, Delhi, Mumbai, Pune, Hyderabad, Chennai and other cities in India).